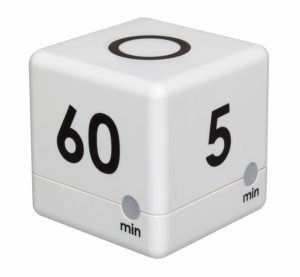 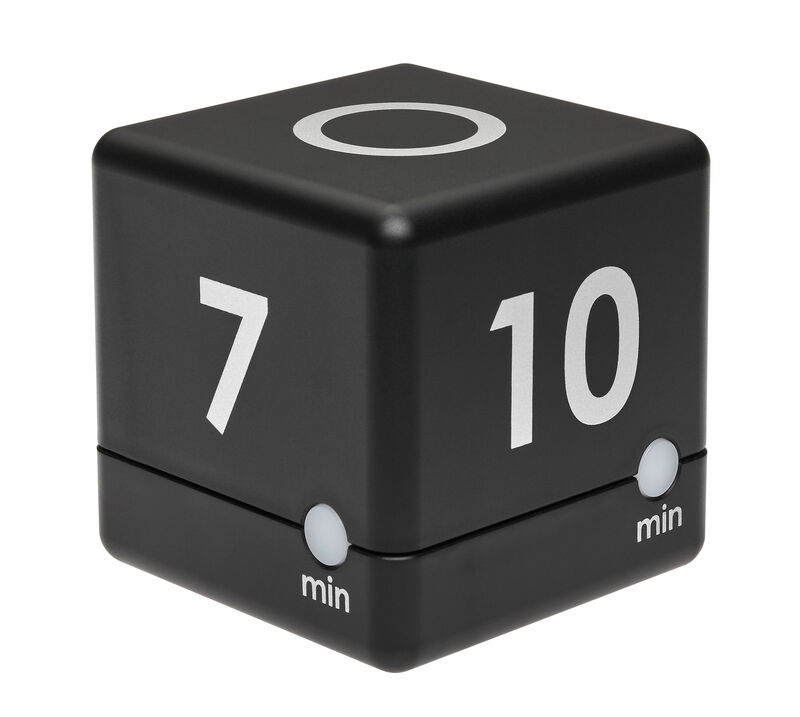 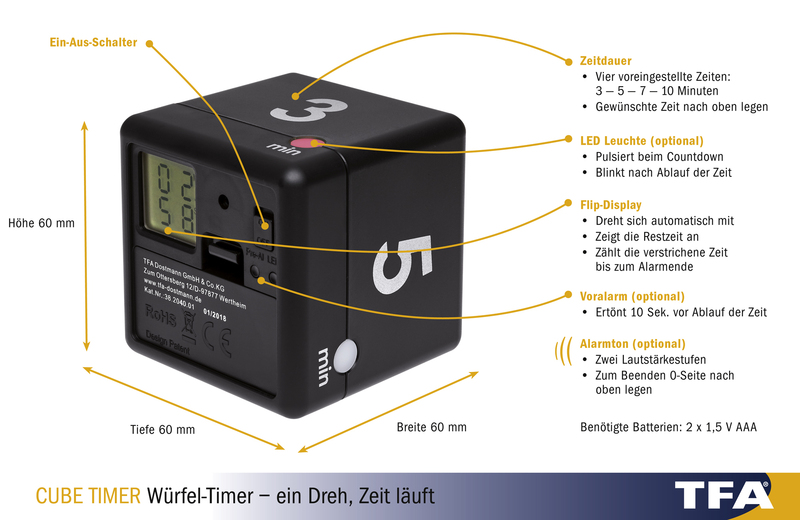 This dice timer is the ideal timekeeper in everyday life and it’s easy to use. 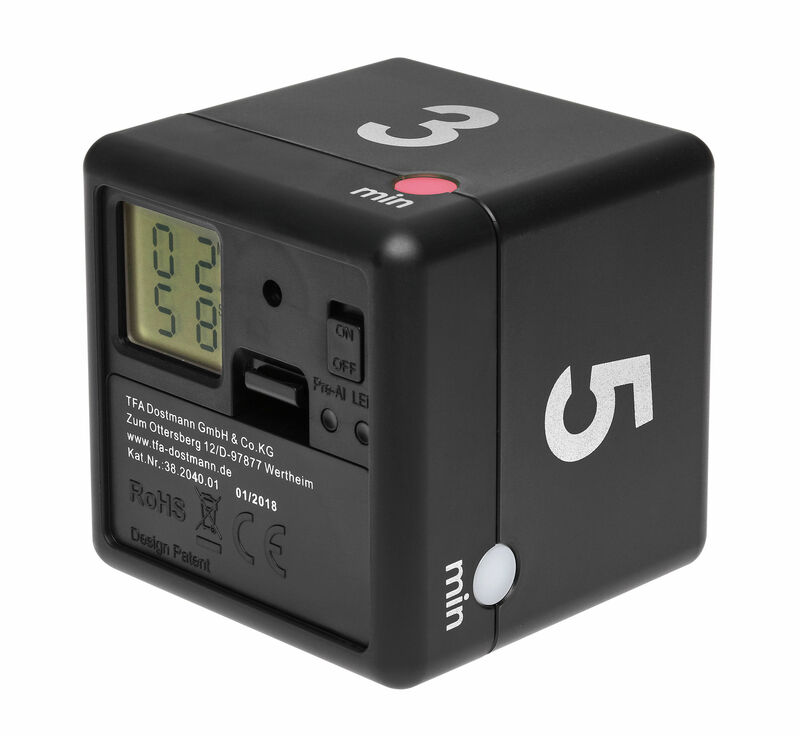 Four pre-set countdown times (3 – 5 – 7 – 10 minutes) are printed on the sides of the cube. 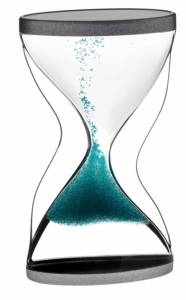 Simply turn the desired time side up and the counting down starts immediately. 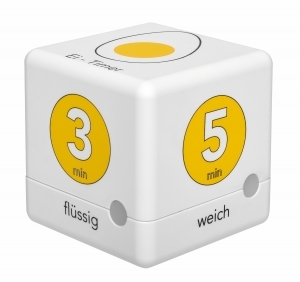 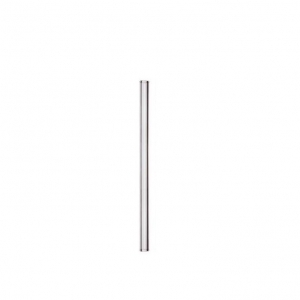 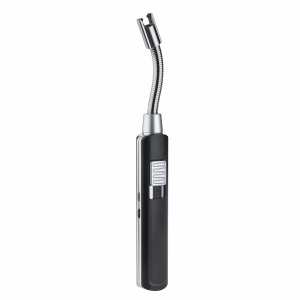 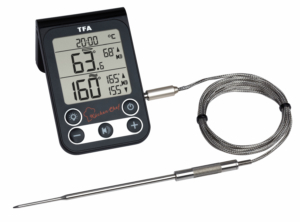 When the selected time is reached, the LED light flashes and a beep sound reminds you that the time is up. 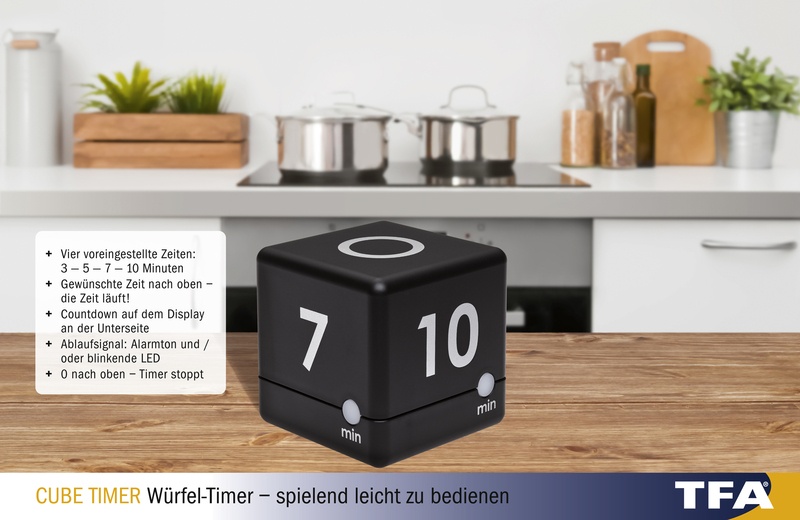 Turn the timer to the neutral side to stop the alarm. 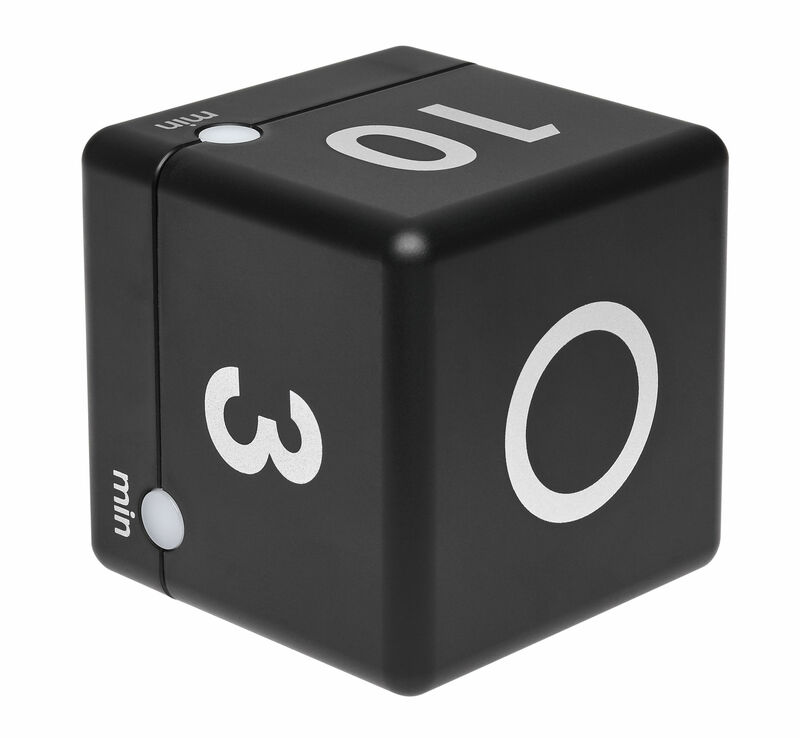 With 4 pre-set countdown times 3 – 5 – 7 – 10 min.